Your fridge smells so bad that every time you open it, waves of foul air welcome you. The good news? Depending on the source you can probably easily deal with it yourself. The bad news? 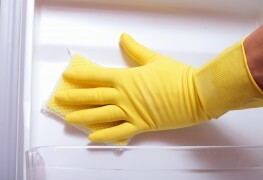 To get rid of the stench, you'll have to get intimate with the inside of your fridge. Here are some tricks to make this unpleasant task easier. 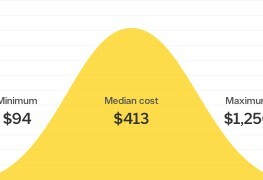 How much does it cost to repair an A/C unit in Canada? 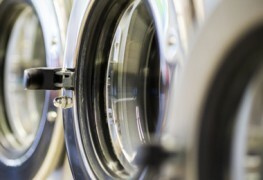 A dishwasher has only one purpose – to clean. And if it’s not doing that one thing well, what's the point of having it in the kitchen? 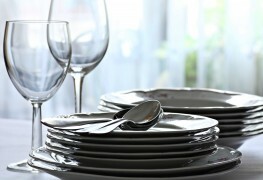 Here are three common reasons your dishwasher is performing below expectations and how to fix them. 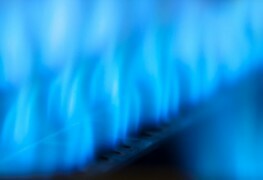 While gas furnaces and boilers are relatively trouble-free, things can go wrong. These troublingshooting tips can help you spot and fix the problem. 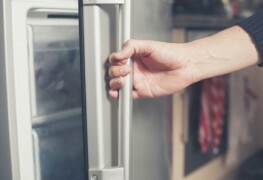 If you hear your refrigerator clicking, it’s a sign that it’s not cooling properly. Unplug your refrigerator to quickly diagnose and fix your refrigerator. 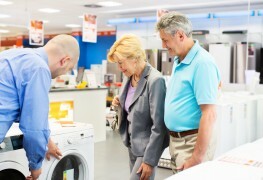 Household appliances always seem to break down at the worst possible time. 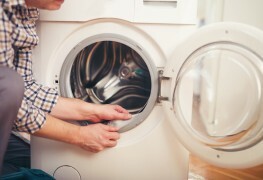 Here are four of the most common reasons that your washing machine makes banging noises while running – and some tips for fixing them. 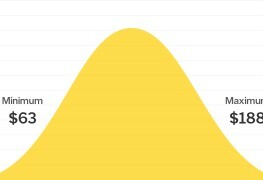 Air conditioners make those unbearably hot days a little easier. 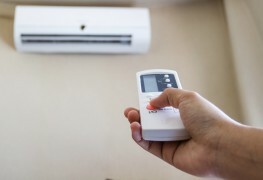 Here's how to find the best air conditioning unit that fits your home and budget. 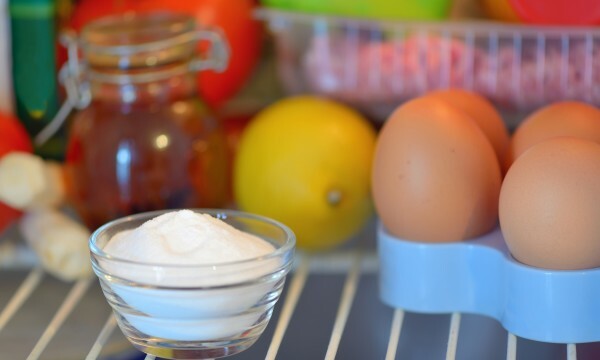 Scrubbing the fridge can be an intimidating job, but these quick tips for a clean and odour-free refrigerator can help make the task a whole lot easier. All fires are serious, no matter the size. 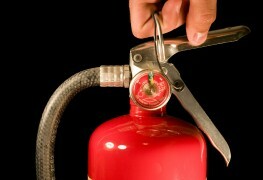 Here's some ways to assess the situation and, in some cases, control the damage. 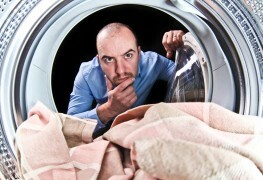 You have loads of clothes to wash and your machine won't fill up with water. Before calling for service, here are DIY fixes that can help solve the problem. Frost build-up in the freezer takes up space, stops the door from sealing, and makes food smell. Here's some advice to keep frost from taking over - and how to remove it if it does. The unthinkable has happened—the dryer isn't heating. But hold on! 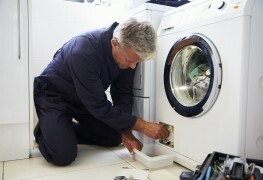 There are a few things to check before your dryer is pronounced dead. 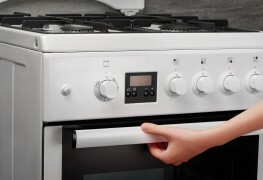 Whether you want to cook like a gourmet chef or simply buy an oven that functions better than your current one, here are the things you need to know as you shop.